Dancing since she was young, Marcia Coakley loves guiding people to expand their sensation awareness, and mind/body agility. 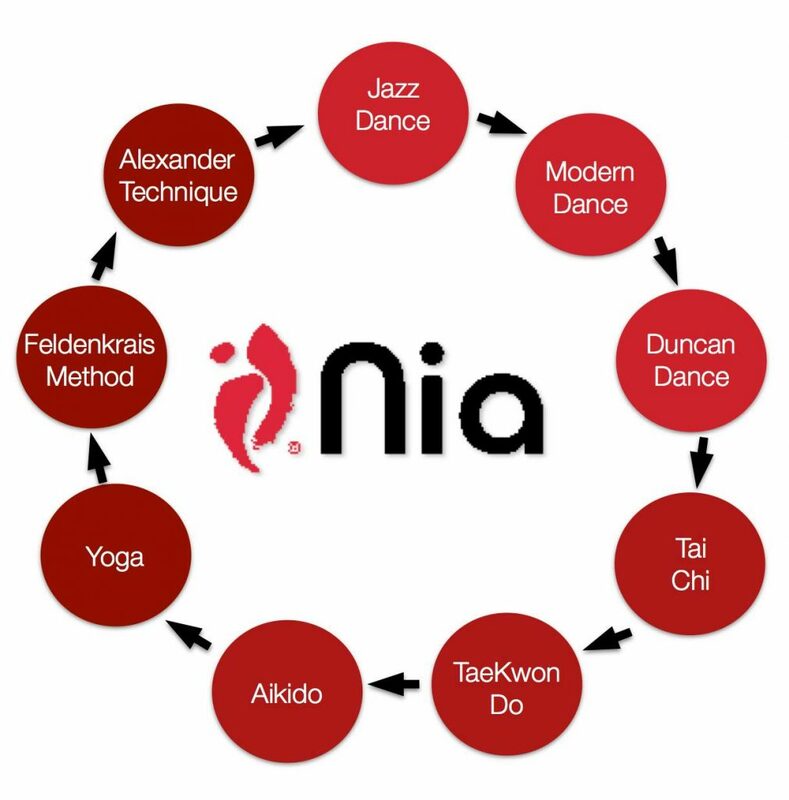 From her first Nia class she was hooked. This was what she was looking for…to move, to feel better, more fit, and more functional for her whole life. And, everyBODY can. Move your body, for a gentle and safe challenge, or a dynamic, athletic workout. 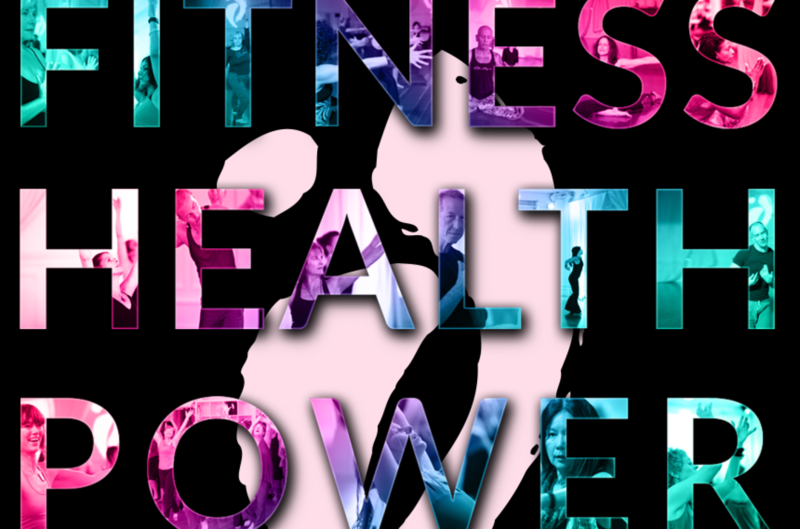 Increase strength and function for body and mind…give yourself the gift of lifelong FUNction, in your body’s way. A college dance major, she also worked in clay, was a studio potter for more than 25 years, and an educator in many disciplines. Marcia is a certified Nia Brown Belt (3rd Level) Instructor, Nia 5 Stages, and Move I.T. 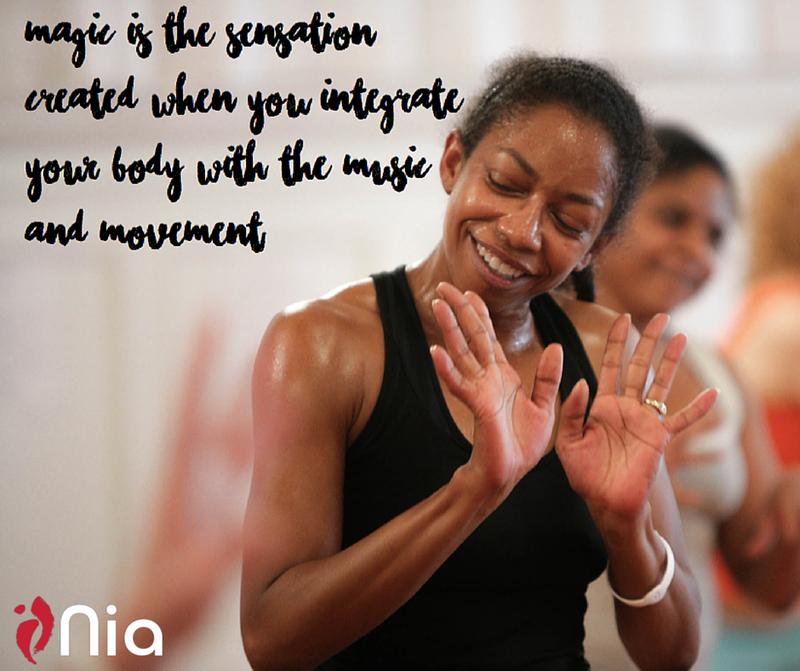 instructor, Brain Gym/Educational Kinesiology movement trained, long time yoga practitioner, and thrilled to bring Nia to you. Like chocolate, the experience is not easy to describe. You must taste it. Step in with us, and taste the sensations of the Nine Movement Forms, the simple tools of the 52 Moves, and the Joy of Movement.